"Where Professional Quality and Service Always Make The Difference"
We offer Plumbing Repairs of all kinds as well as Installation of Plumbing Fixtures, Sewer and Drain Cleaning, Residential and Commercial New Construction, Specializing in Remodeling. 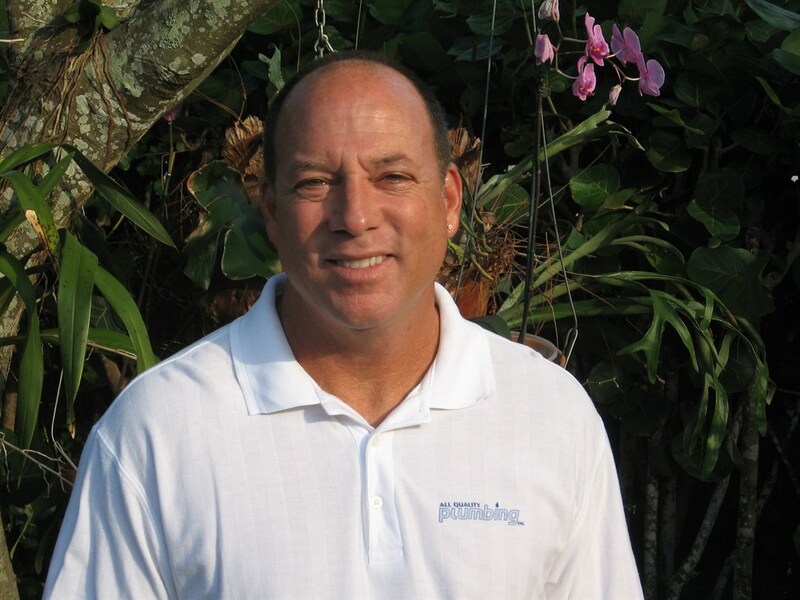 * Fully licensed and insured offering over 30 years of plumbing experience in South Florida. CFC 1427716. * Here at All Quality Plumbing, we strive to conduct our business with integrity, honesty and fairness. * We want to meet all of our customer's needs with prompt service and reasonable prices. * To continuously find ways to improve our quality and performance. * Provide our employees with a stable employment atmosphere and offer venues for their continued education and growth. 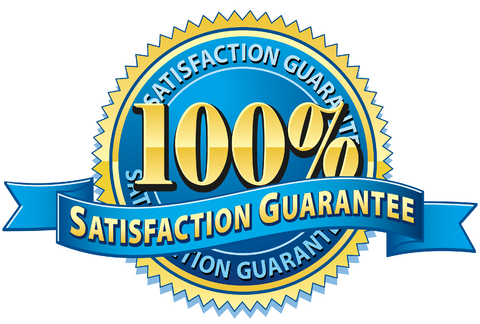 * To be recognized in our industry and by our clients as a provider of quality plumbing services. "During my career, I observed a lot of poor quality plumbing workmanship. My exemplary training through the plumbers union instilled in me to take pride in my workmanship and develop my craft. Because of this I am dedicated to always give the best quality plumbing service, to the Palm Beach County residences and businesses, if for no other reason, because, I believe, the public deserves it." call 561-512-2828 for service now! Specializing in service and repair of most any kind of plumbing, remodeling,and renovation, and drain cleaning for both residential and commercial. Also installation of plumbing fixtures and appliances such as toilets, bidets, bath and kitchen faucets, shower and tub and shower faucets, garbage disposers, water heaters, some filteration systems, bathtubs, bathroom and kitchen sinks and much more, always emphasizing heavily on quality and service. Education incorporated in service and on website to help prevent or reduce emergencies and water loss and/or damages. Calls welcome any time day or night with tips, advice, and product recommendations.